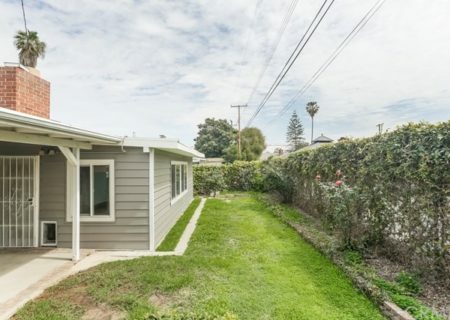 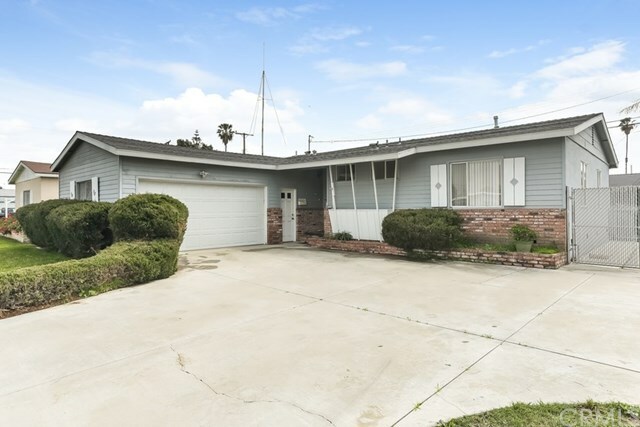 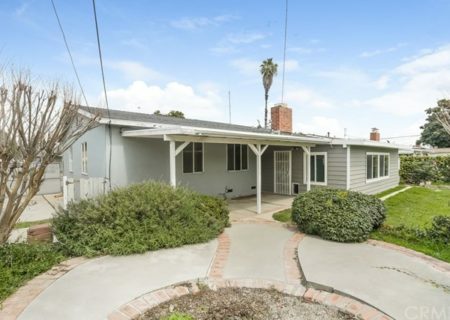 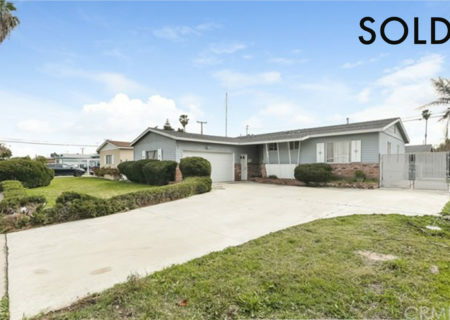 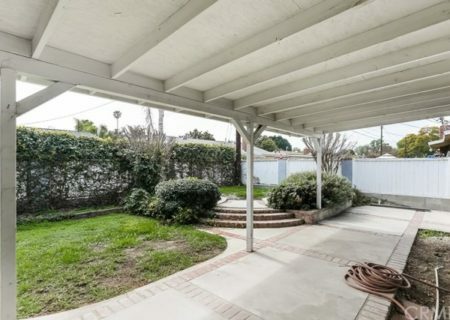 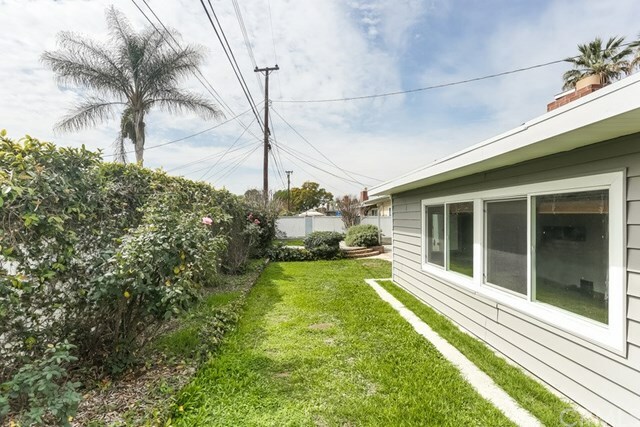 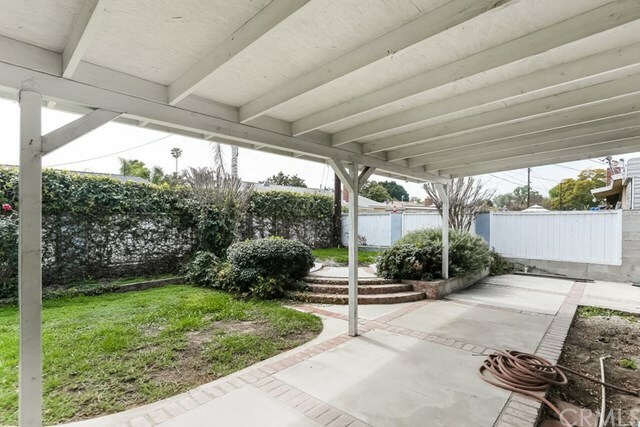 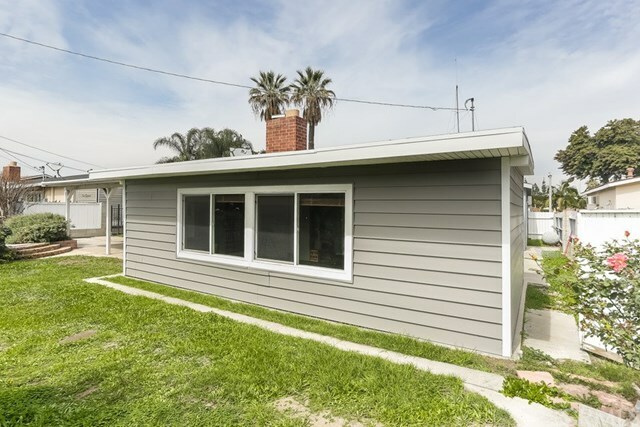 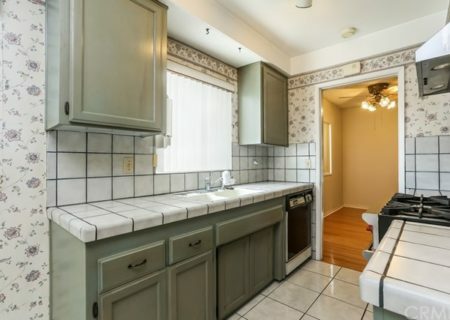 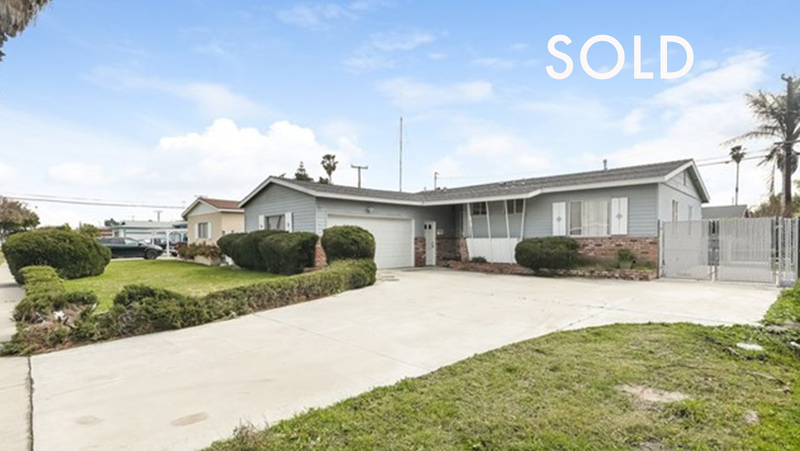 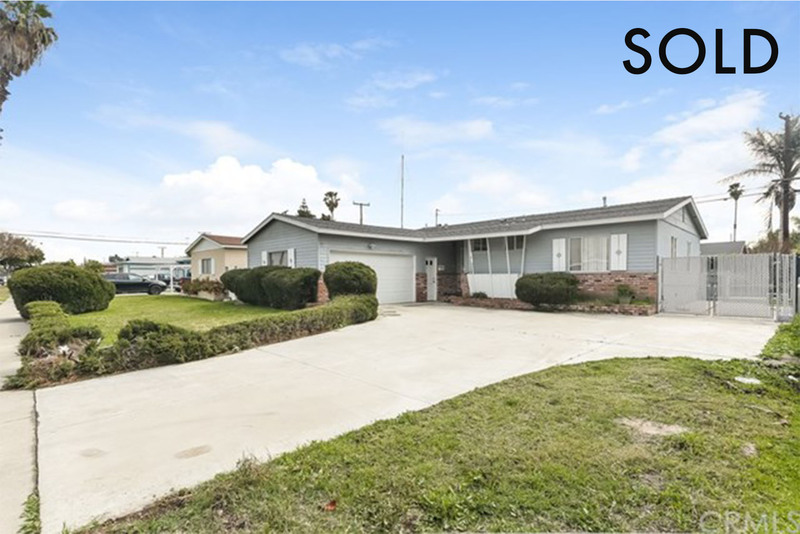 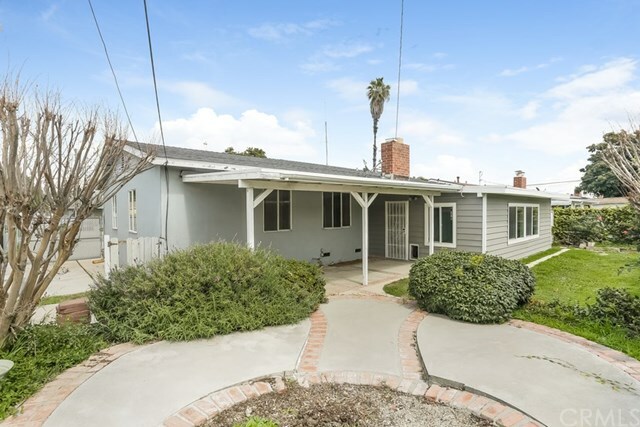 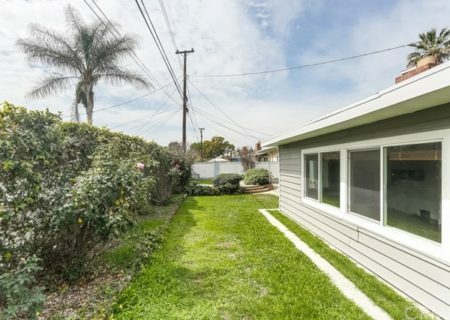 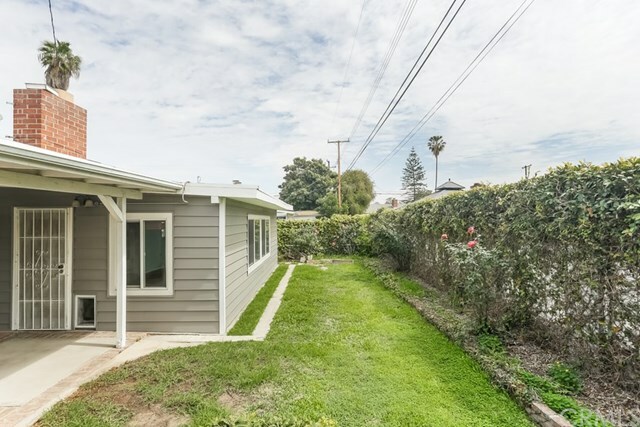 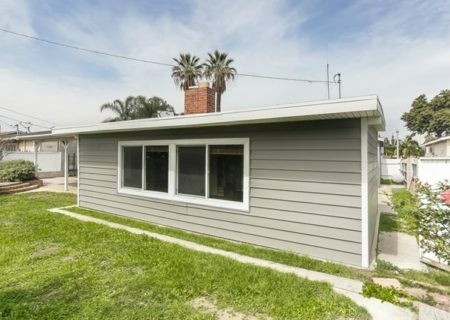 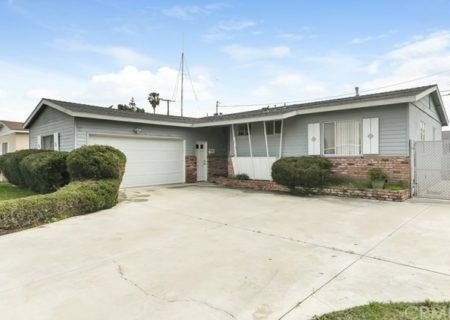 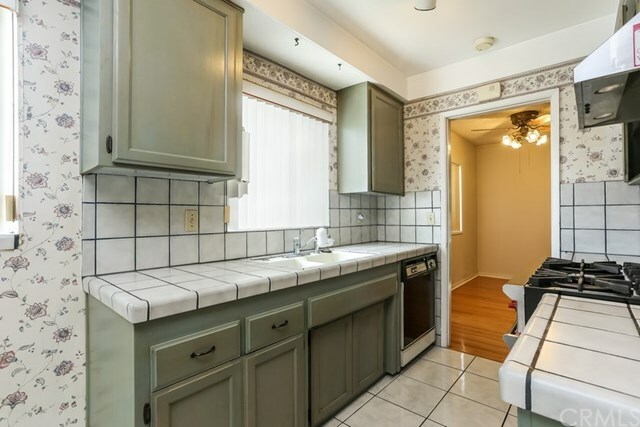 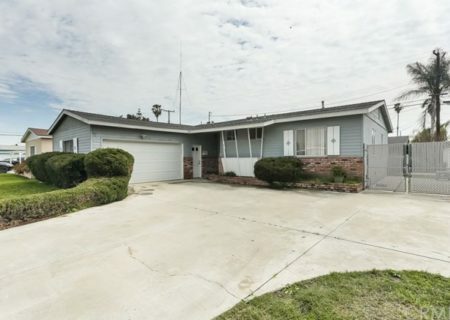 Sold: 1612 W Gage Ave, 3 Bedroom Fullerton Ranch! 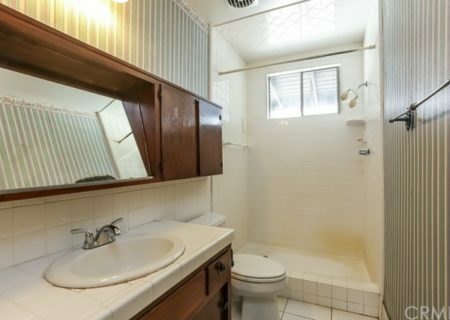 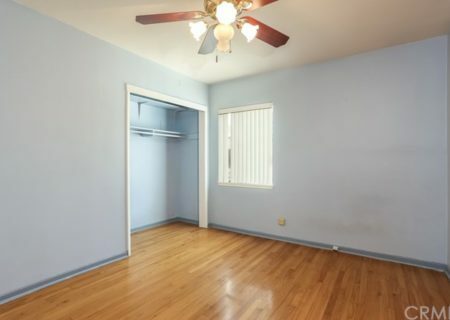 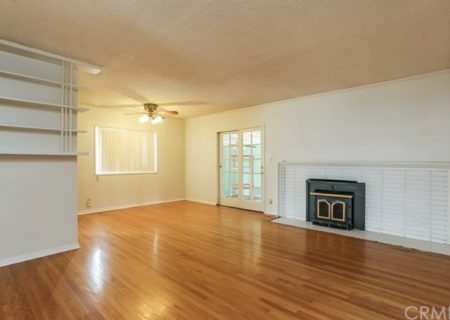 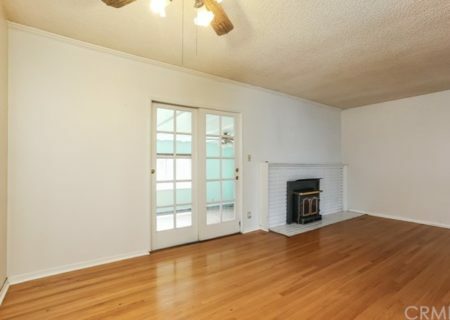 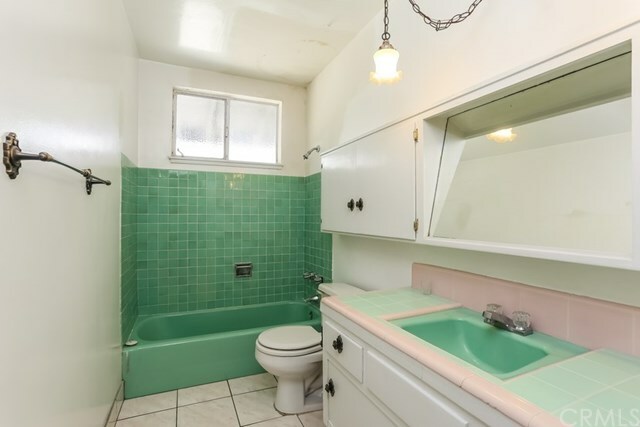 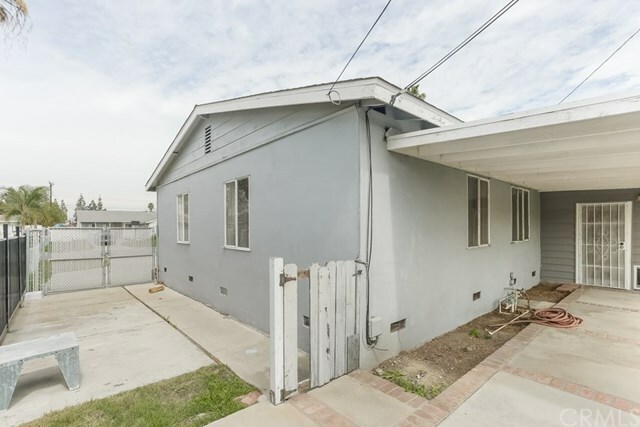 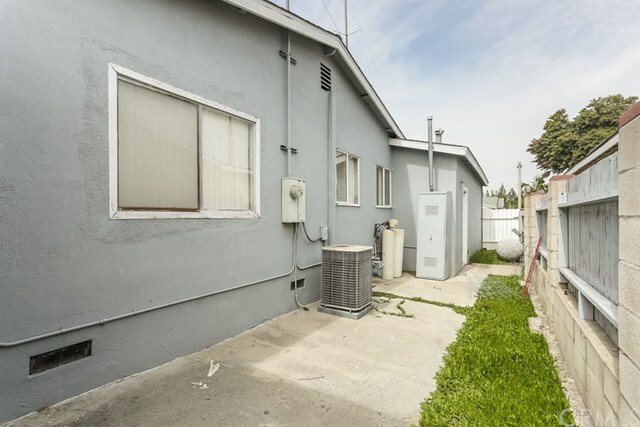 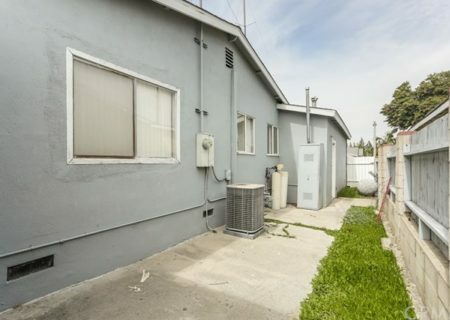 3 bedroom, 2 full bath is 1209 Sq. 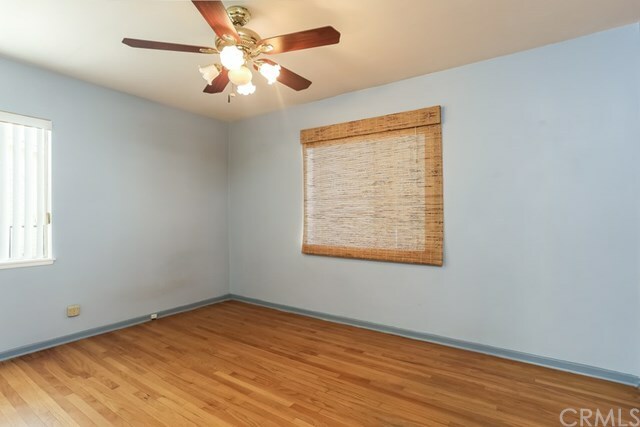 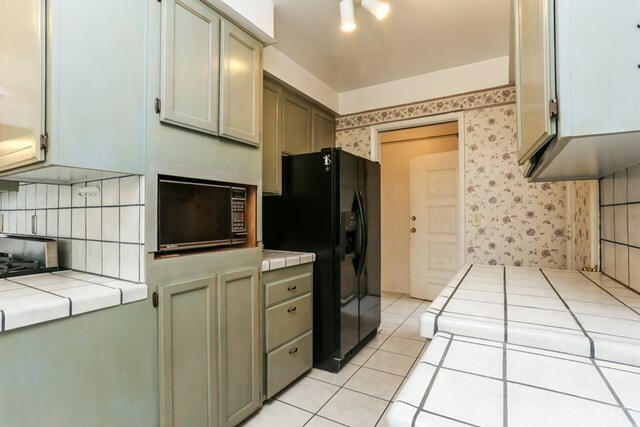 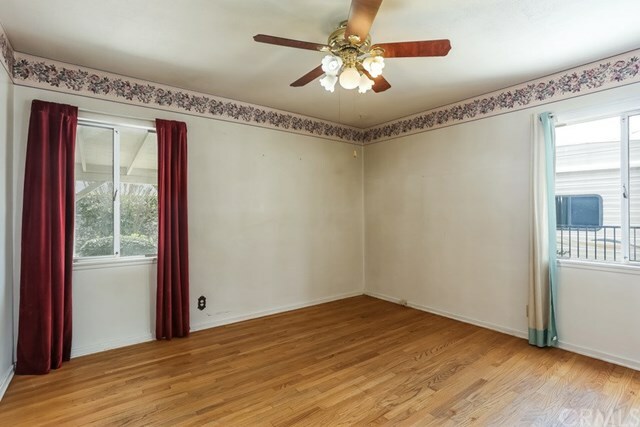 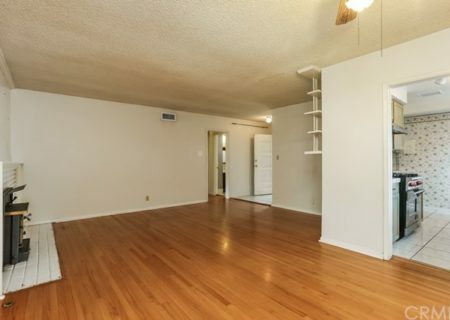 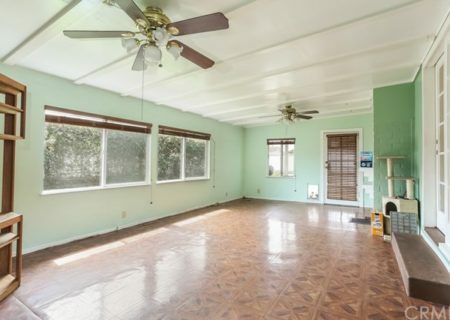 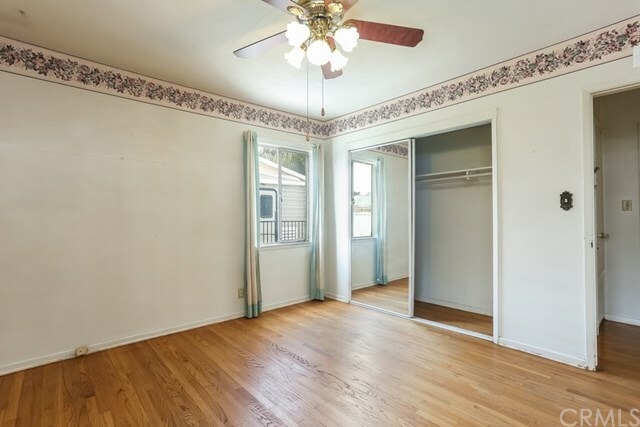 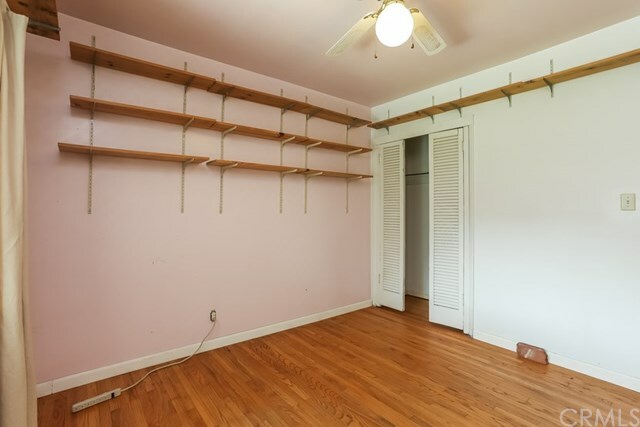 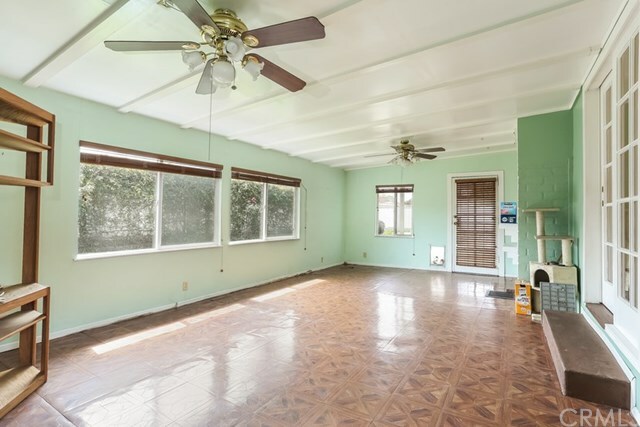 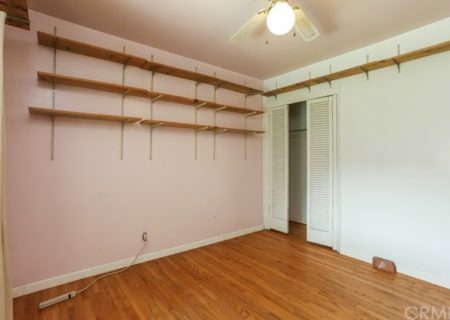 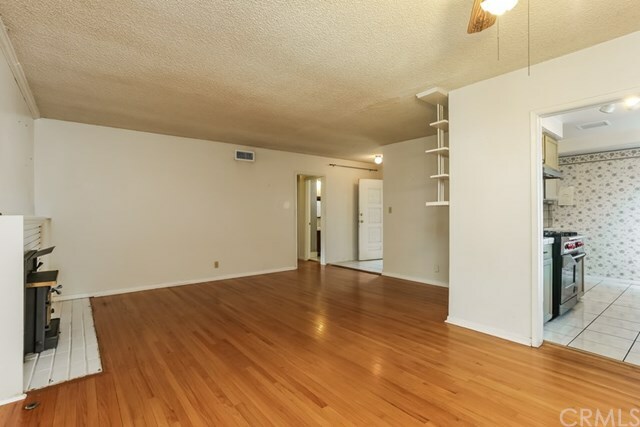 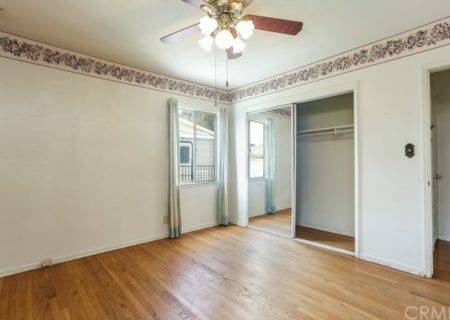 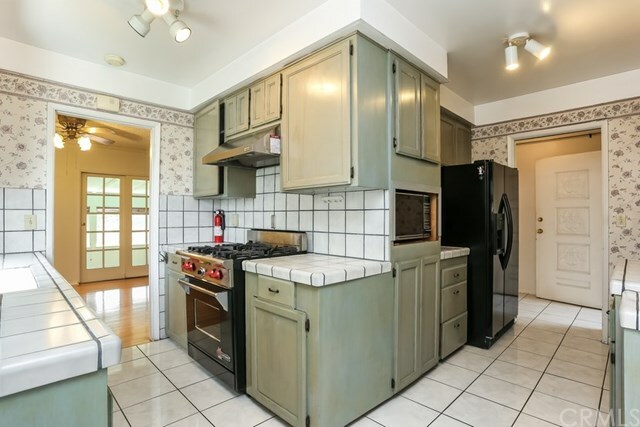 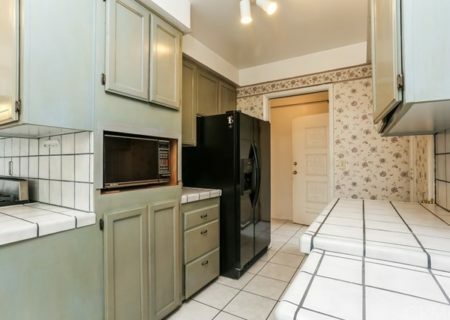 Ft. Has original hardwood floors that are in good shape. 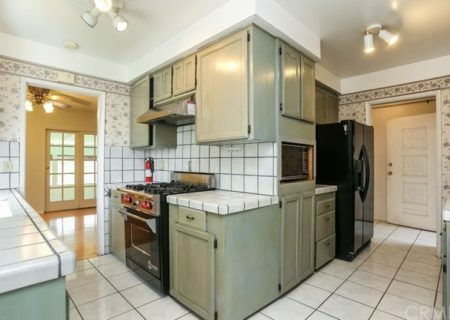 The L shaped kitchen has a “Wolfe” stove for the real baker in your world. 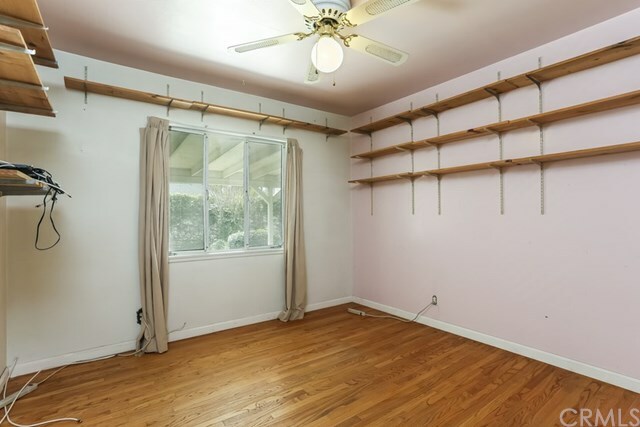 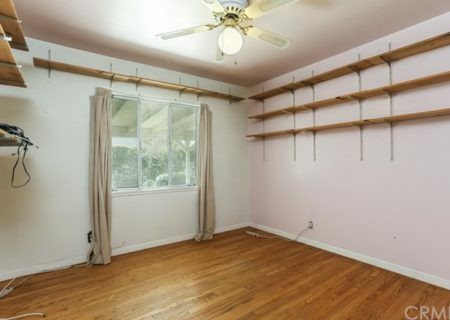 There is a large bonus room not included in the Sq. 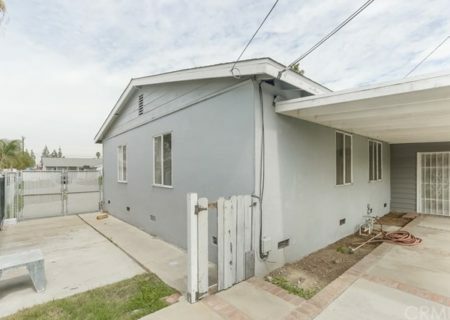 footage built by a former owner. 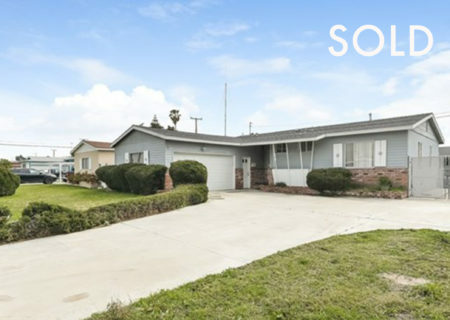 The lot is over 6900 sq ft. 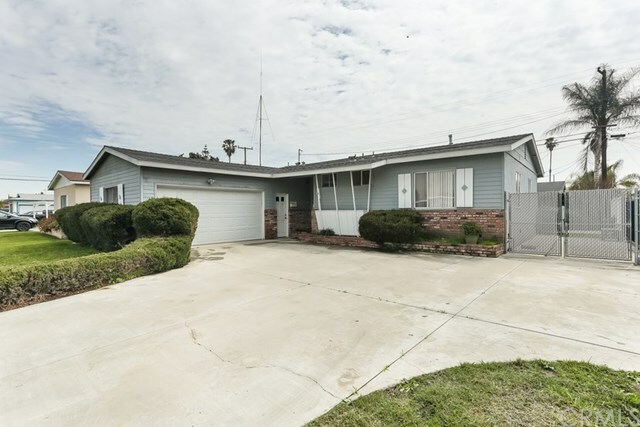 There is a large driveway in the front with room for 4 cars, plus a large 2 car garage and room for RV parking on the side of the house.